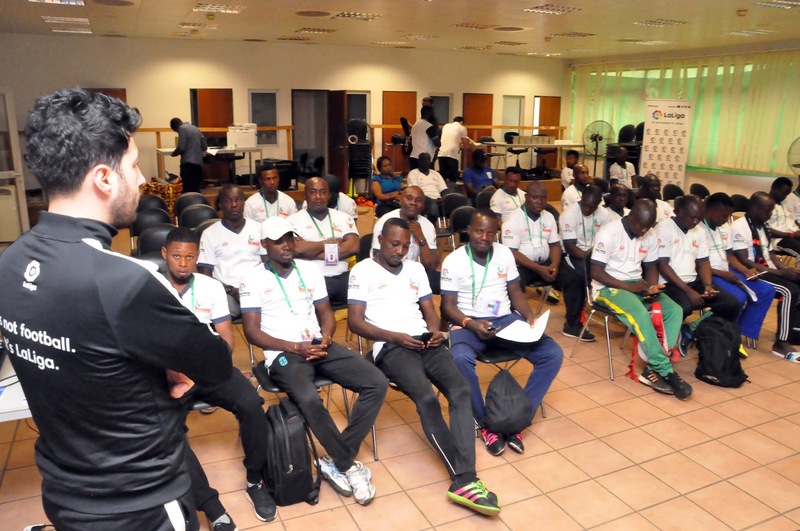 Over 60 youth coaches based in Nigeria have converged on Abuja to be part of the annual NPFL/LaLiga Youth Coaching Clinic which kicked off on Monday at the Media Centre of the Abuja National Stadium. It is a follow up to the progress recorded in its first two editions which have had over 100 coaches learn new coaching skill sets. Contents to be shared will include more complex technical aspects of the Spanish methodology on how to develop young talents and it will be the advanced level 3 (professional) syllabus where the coaches will be taken through more complex ways. It will be a continuation of level 1(foundational) and 2 (intermediate) training from the first and second editions which were both successful. Speaking at the event, Chairman of the League Management Company (LMC) Shehu Dikko, who was represented by the Chief Operating Officer of the LMC, Salihu Abubakar, pointed out the importance of the third edition whilst also stressing that gaining more knowledge should be paramount on the minds of the participants. “We are happy that this clinic has come to this stage, the advanced level. Of course, this is the third one; we had the foundational in 2017 and intermediate module in 2018. "LaLiga has placed so much importance to this training and that is why they have brought two of their best tutors for this project. With the sharing of their methodology with us, it will help in synchronizing our philosophy that will be the envy of everyone in the world,” he stated. Abubakar also expressed his delight following the progress made as results are already showing with the progression of players who passed through the initial NPFL U15 Promises tournament from their youth clubs to their various professional clubs. For Managing Director, LaLiga Nigeria, Javier Del Rio, the reward of the partnership between NPFL and Spanish League is worthy of note as there is notable progress made since the partnership was signed between both leagues. Del Rio also urged participants to be serious and take full advantage of the advanced course. 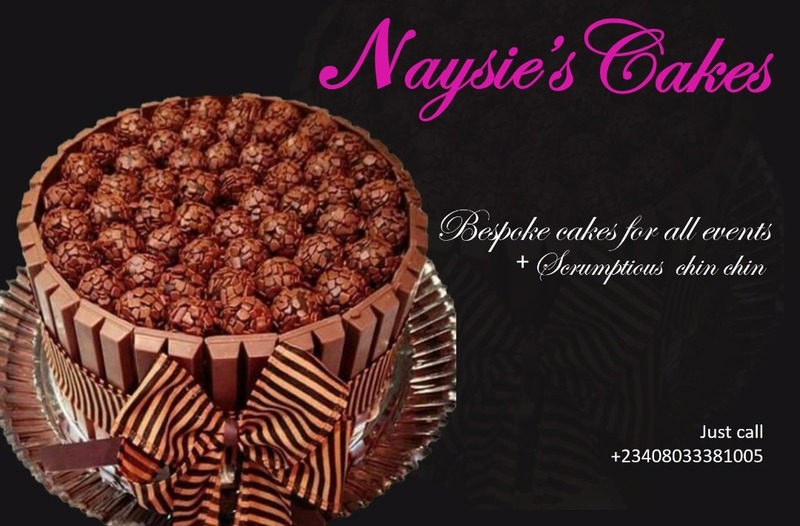 “I encourage you to make the best out of the course. The trainers we have here have a lot of experience, so ask as many questions if you haven't and also pay full attention to all they have to teach. "The potential of football in terms of the huge talents in Nigeria is bigger than probably any other place in the world, the talent here is unlimited. So you are the ones to properly train them to be future stars,” Del Rio pointed out. 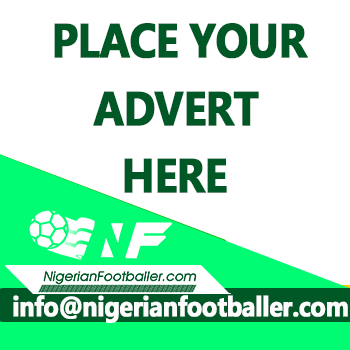 Jose Angel Garcia and Juanjo Guerra will be in charge of the clinic which is expected to run for the next five days and it is expected to precede the annual NPFL U15 Future Promises Tournament.